It’s finally spring! 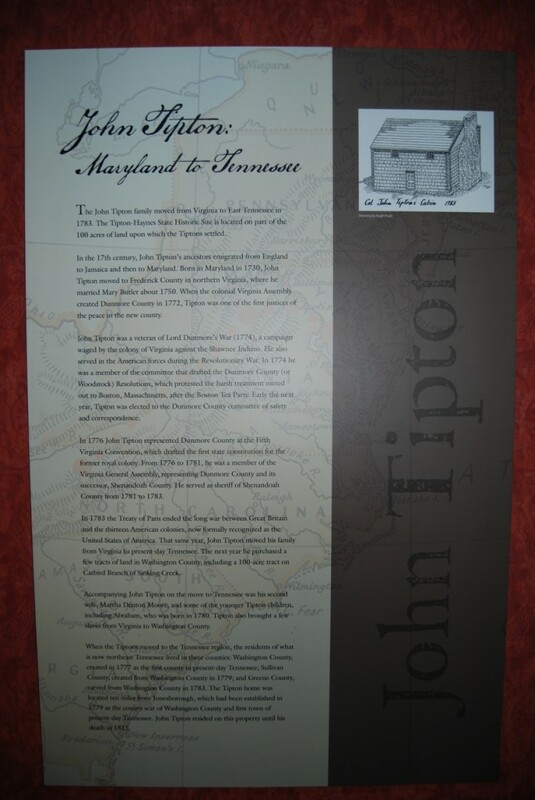 I decided to celebrate with a field trip to the Tipton-Haynes State Historic Site in Johnson City, Tennessee. My last visit there was about 14 years ago. 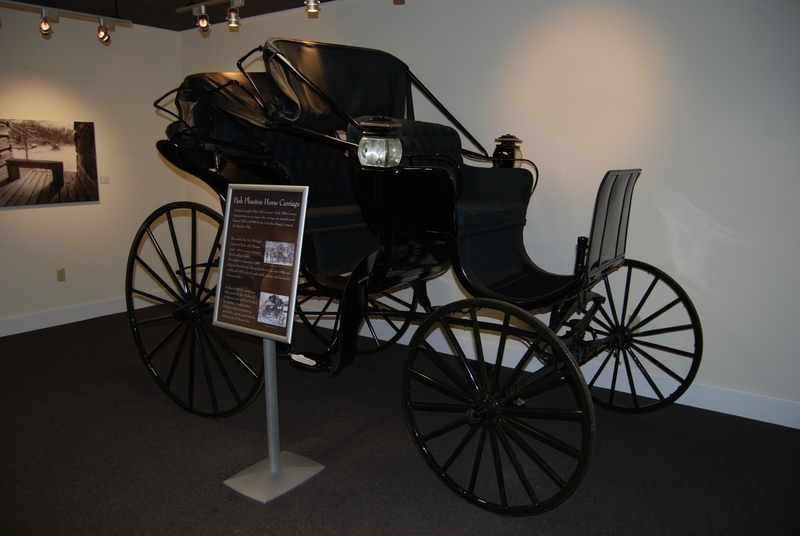 Since then they have doubled the size of their visitor’s center by adding a very up-to-date museum. It was really worth the second trip! We started out by touring the new museum on our own. 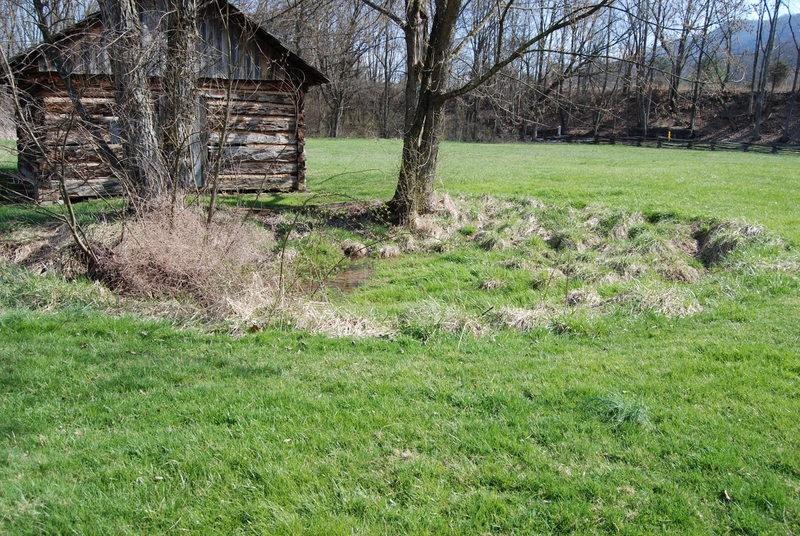 Since the Tipton-Haynes site has a history to tell that predates the John Tipton family’s settling of the area in 1794, the museum displays artifacts from archeological digs that give the visitor a glimpse into the site’s Archaic and Woodland Period past. 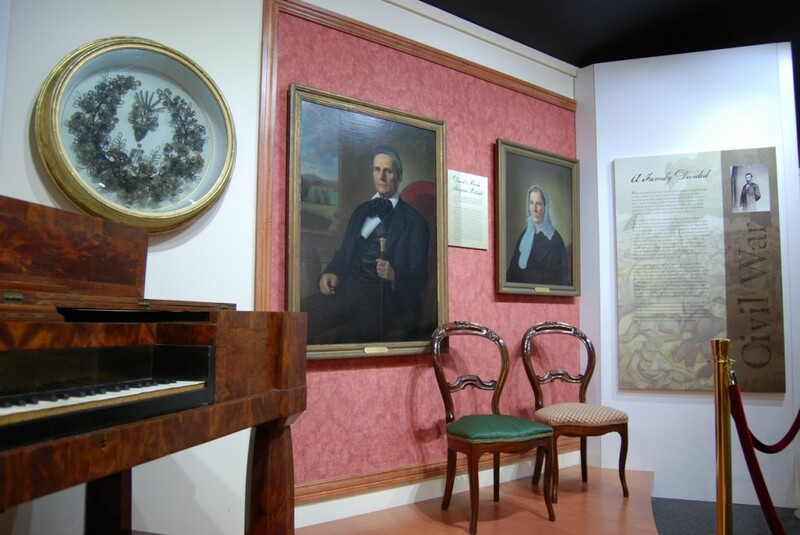 Beautifully crafted narrative boards discuss the scientific research conducted on the site, the lives of the two main families that made their homes there, Tennessee Statehood and the State of Franklin, the Civil War and Reconstruction Era, and many other topics. 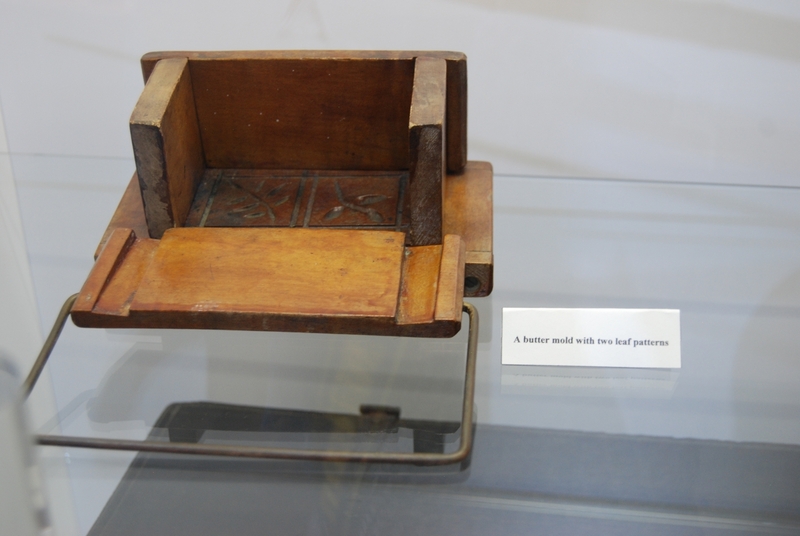 Various glass cases display items from the John Tipton Sr. and Jr. families (1784-1813-? 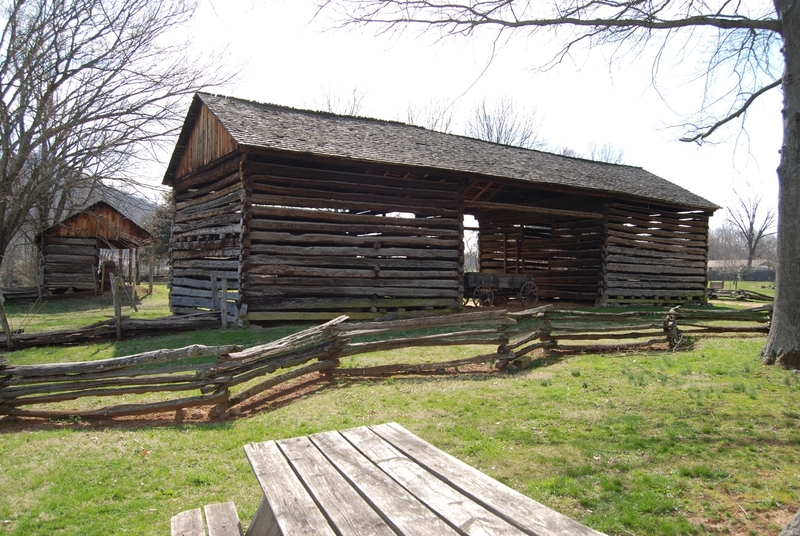 ), from the Landon Carter Haynes family (1839-Civil War), as well as items such as tools and bone fragments that pre-date white settlers. 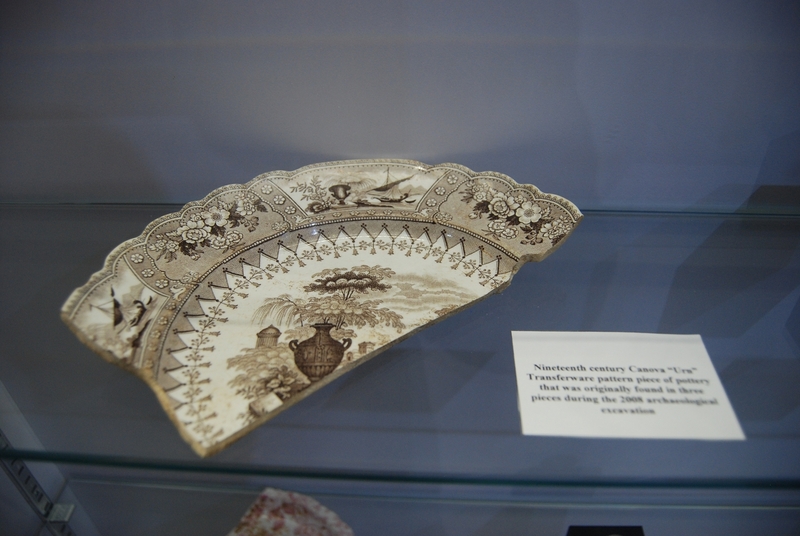 The cases are difficult to photograph, but you will enjoy them. 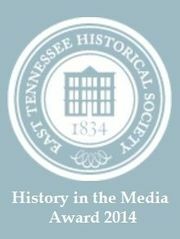 The narrative boards do a wonderful job of explaining who the residents of the farm were and what role the Tiptons and Mr. Haynes played in the founding of this country, in Tennessee’s statehood, and in the State of Franklin controversy. John Tipton Sr. was a Revolutionary War veteran, a member of the Territorial Assembly, and a framer of Tennessee’s first constitution. 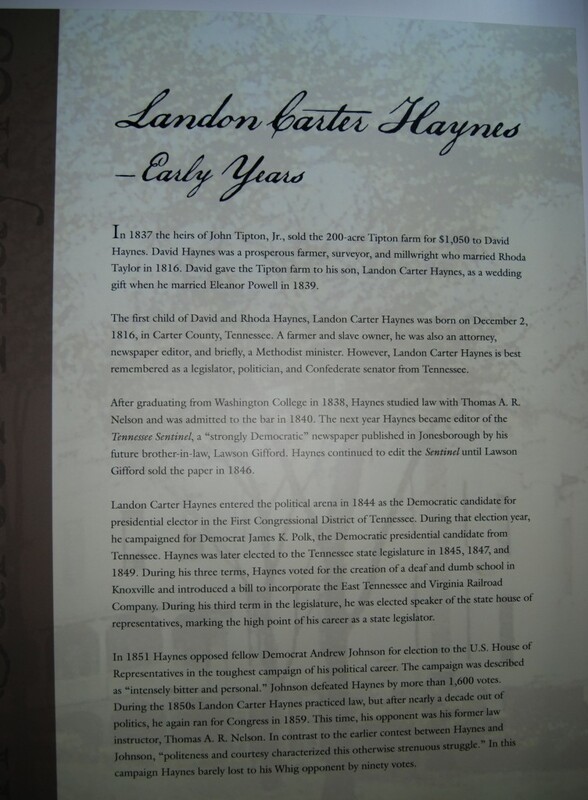 Landon Carter Haynes was a lawyer, a member of the state legislature and a railroad advocate. There are beautiful portraits on display representing both families. Here are Mr. and Mrs. Haynes’ portraits by artist Samuel M. Shaver. This gives you an idea of just how pleasing the museum layout really is. To the right you see a placard entitled, “A Family Divided.” Our guide explained to us that Landon C. Haynes was pro secession. Eleanor Haynes was a unionist. A separate room in the museum displays a magnificent Park-Phaeton carriage and the Tipton-Haynes landscape photographs of local artist Jeffrey Stoner. I could go on and on about the family history, but let’s get on with the pictures of the site. I really just want to whet your appetite for planning your own field trip. 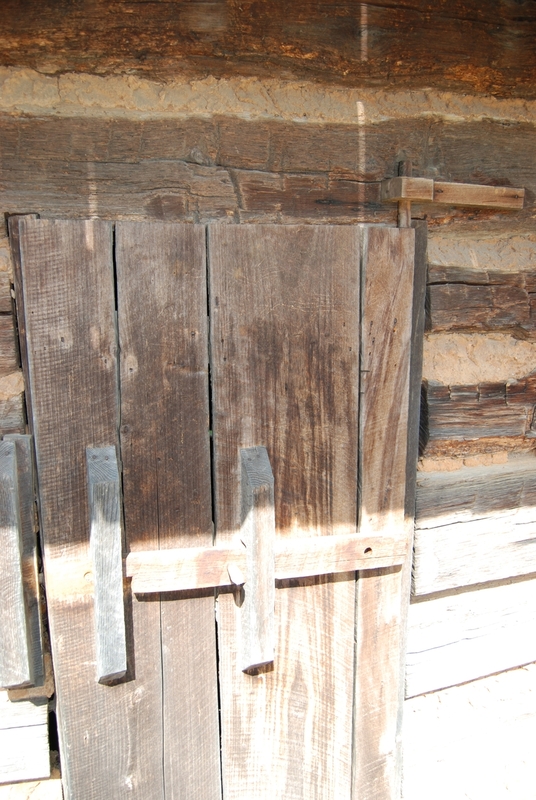 The slave cabin was reconstructed on the original foundation. 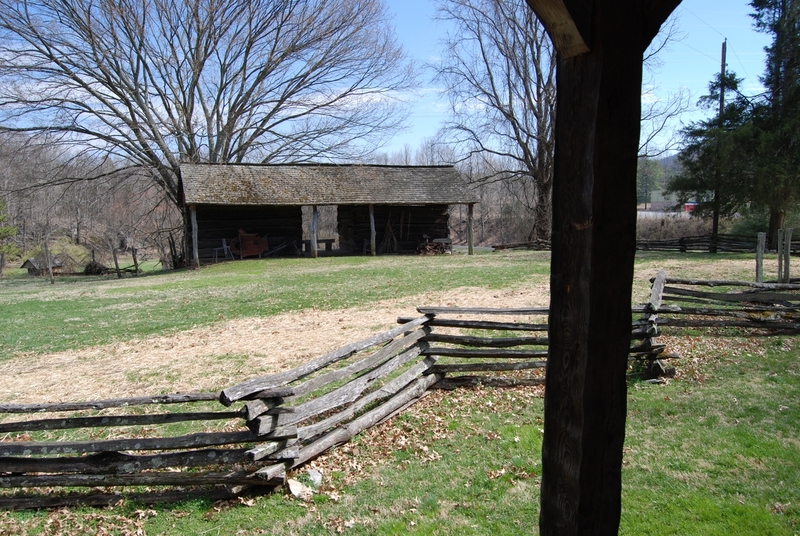 The next image is a view of the corn crib from the porch of the slave cabin. I wondered how some of these wooden structures could survive before the guide showed me their construction up close. The original door of the smokehouse. 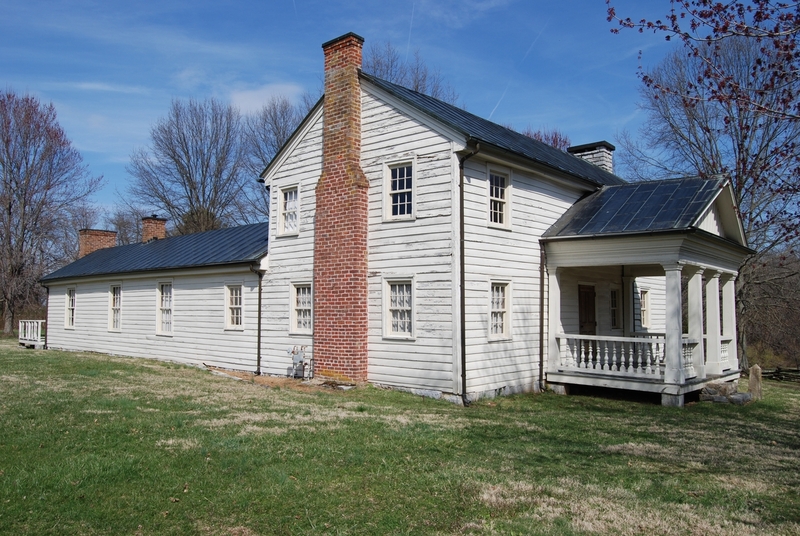 The home was built in three main phases. The first phase was a two-story log cabin. 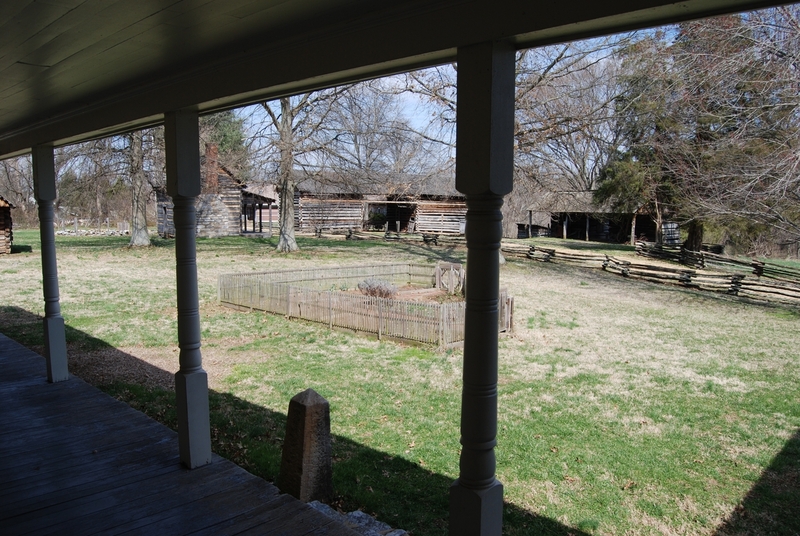 The second phase was to enclose the log cabin (the walls are doubled with space in-between) and to add front and rear porches. The last phase was to add a 3-room wing onto the back. The roof of the front porch encloses an upper story window. 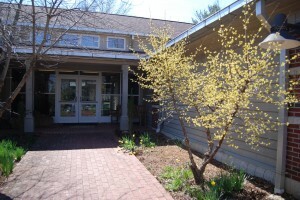 The side view reveals the rear addition. We entered through the back porch door. The porch has been enclosed, creating a weaving porch. 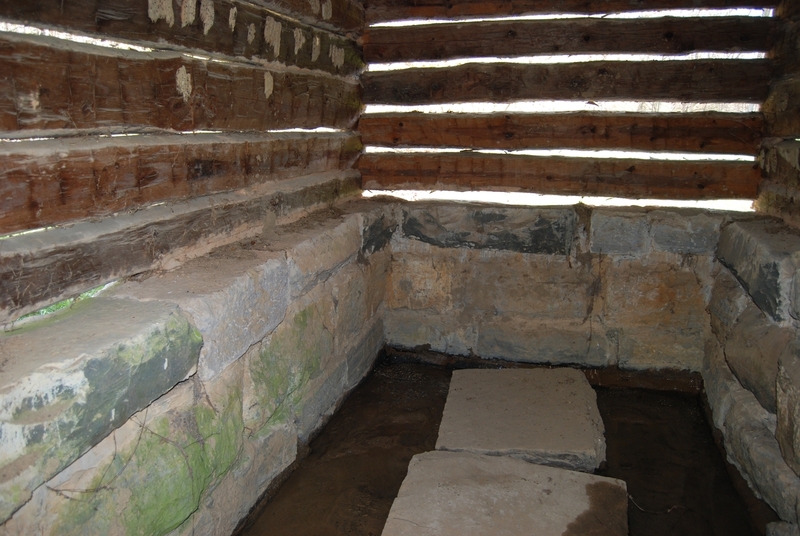 On the inner wall, the logs are still exposed. 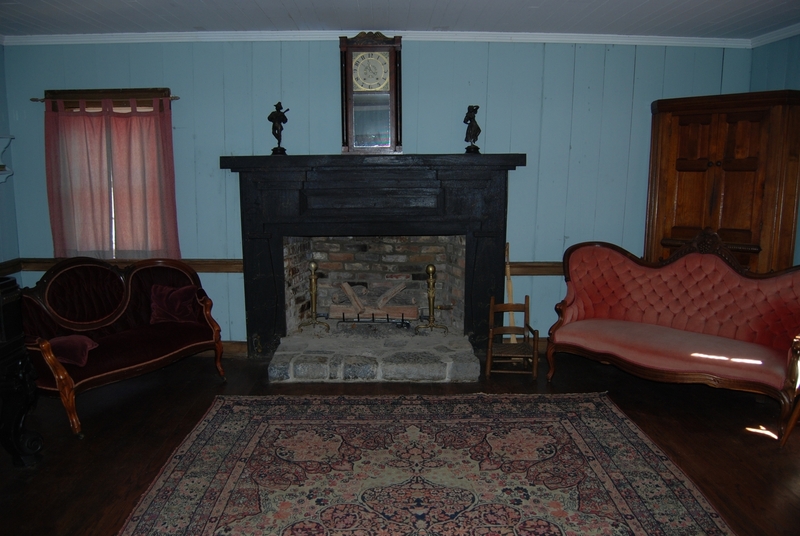 The main floor has a formal parlor and an informal family room. 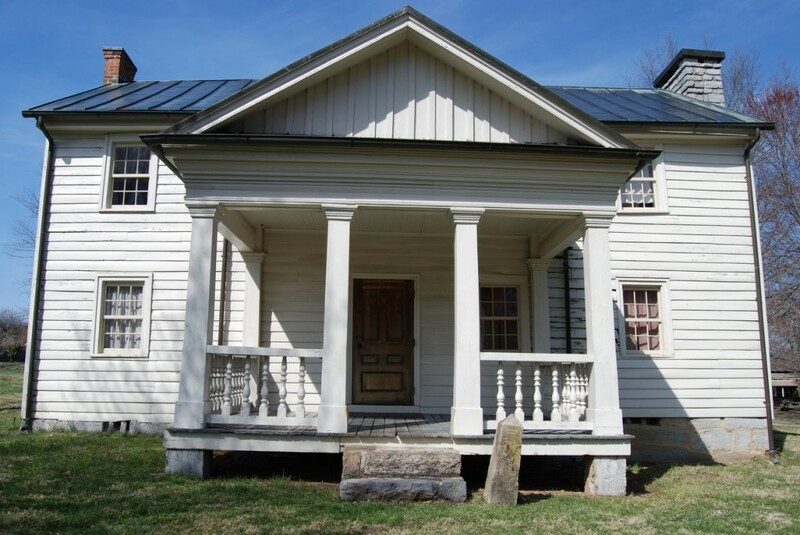 The home has been furnished with period pieces and heirlooms donated by Tipton and Haynes descendants. 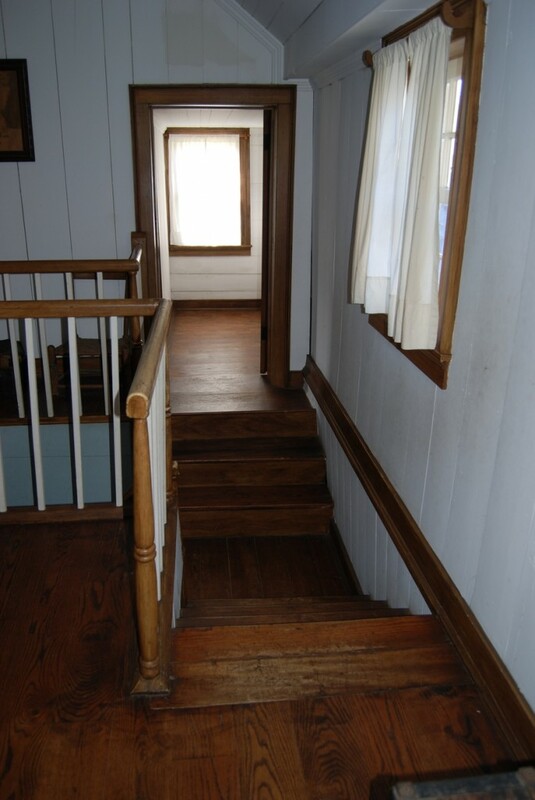 My favorite part of the house was the unique staircase and landing. 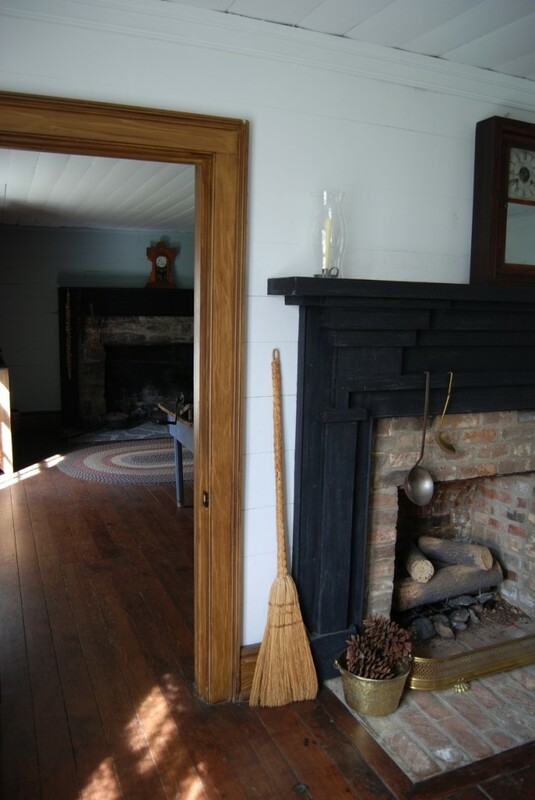 On one side is a bedroom with a small anteroom and on the other side is an open room and a second bedroom. 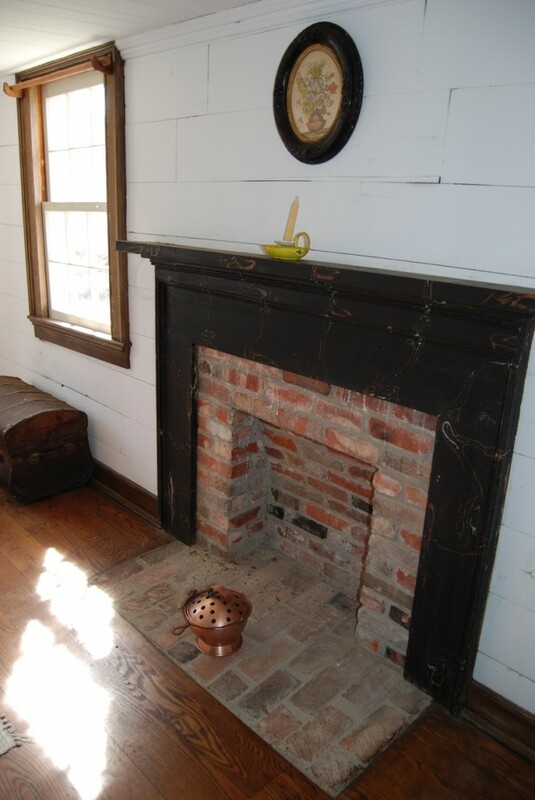 The false fireplace in an upstairs bedroom provided a safe place to put hot coals for heating the room. 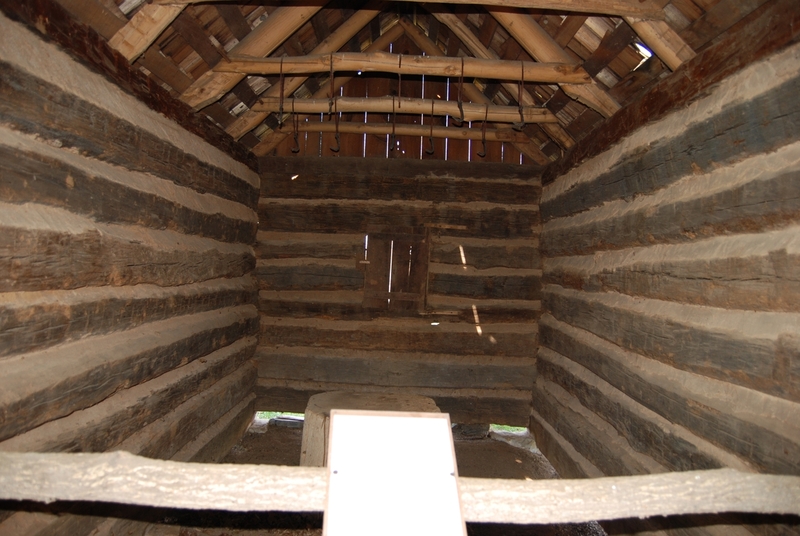 Looking out from the addition’s porch, visitors can see the corn crib, barn, slave cabin, and one tiny corner of the smokehouse. Inside the wing is a storage room behind me, a dining room, and a kitchen beyond. The original Tipton kitchen was accessed from these stairs below the log cabin. 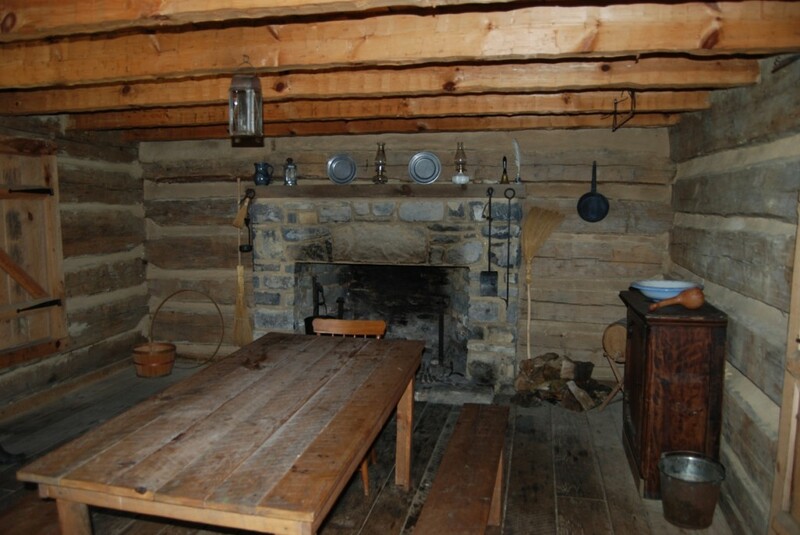 The guide explained that this floor plan helped keep the house warm. 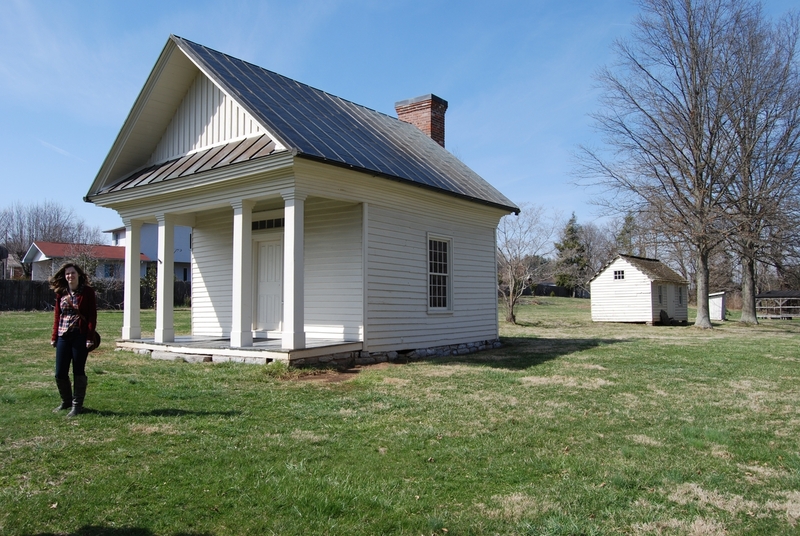 Landon Carter Haynes’ law office was said to be the first law office in the area that was stand alone and on the solicitor’s home property. This beautiful office is easily the most memorable structure on the property. 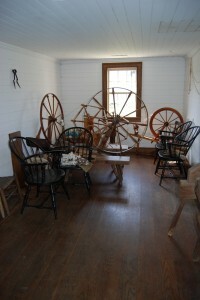 The workshop behind it was added by the Simerlys, Haynes’ grand nephews, who were the last residents on the property. 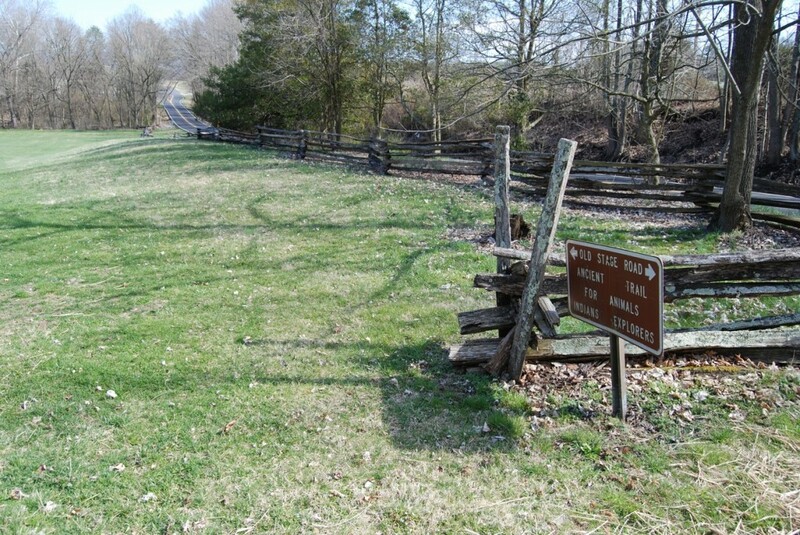 Next, we walked down to the lower field by following the ancient buffalo trail. We did not have time to explore the cave, so make sure you reserve at least 2 hours for your visit; more if you like to read everything in the museum like I do. 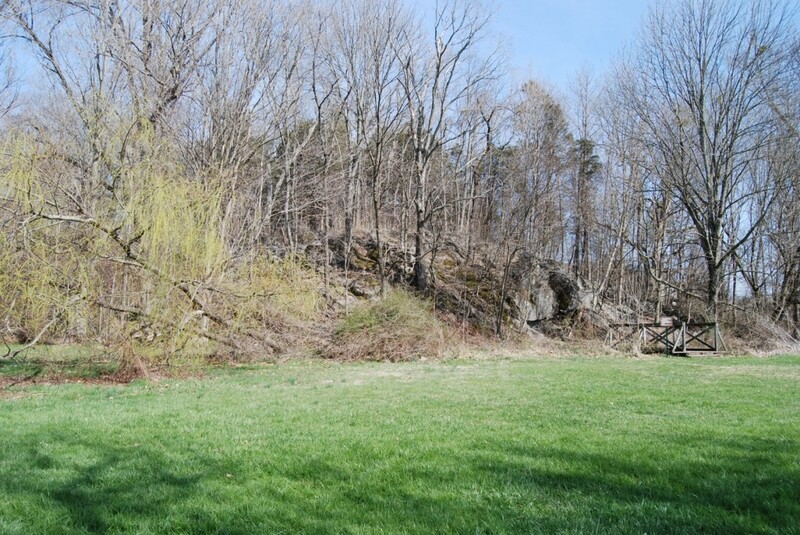 There is a tremendous amount of history and information surrounding the cave, seen here set into the limestone hillside. Its chambers go on for miles and is an archaeological treasure hunt. 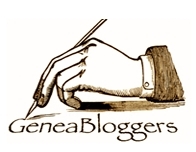 It could be its own blog post, for sure. 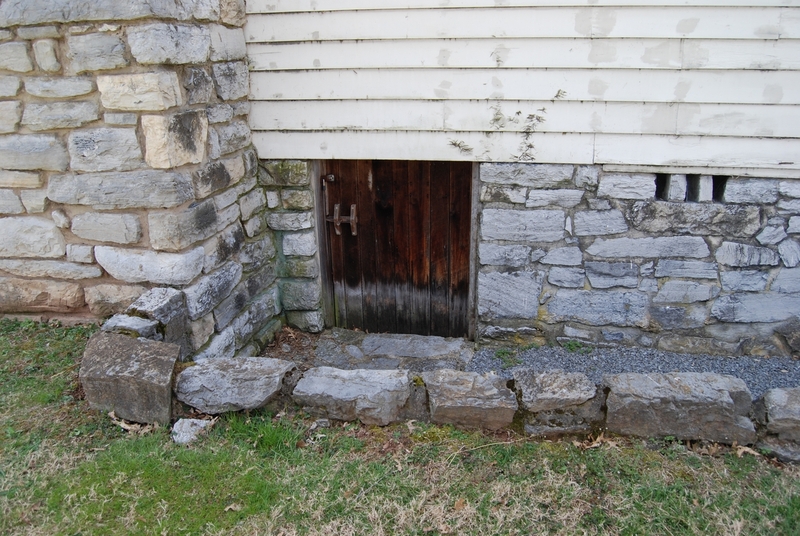 I couldn’t resist photographing the still house, above, since it has a sink hole in front of it. You know how I love sink holes. 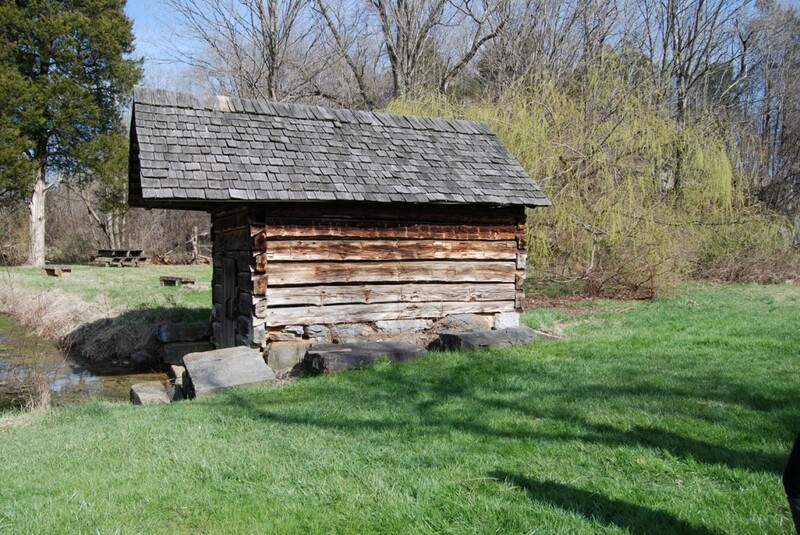 Photographs taken inside the spring house don’t do it justice. 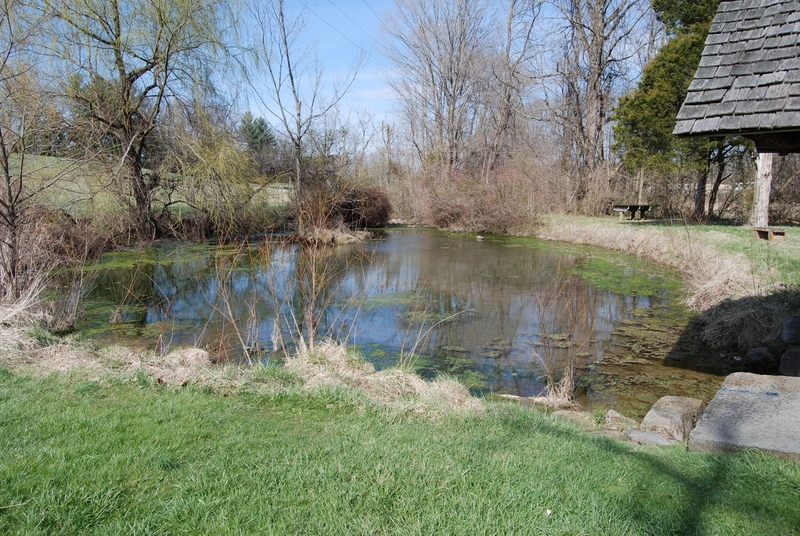 Visitors have to hear and see the bubbling water for themselves. 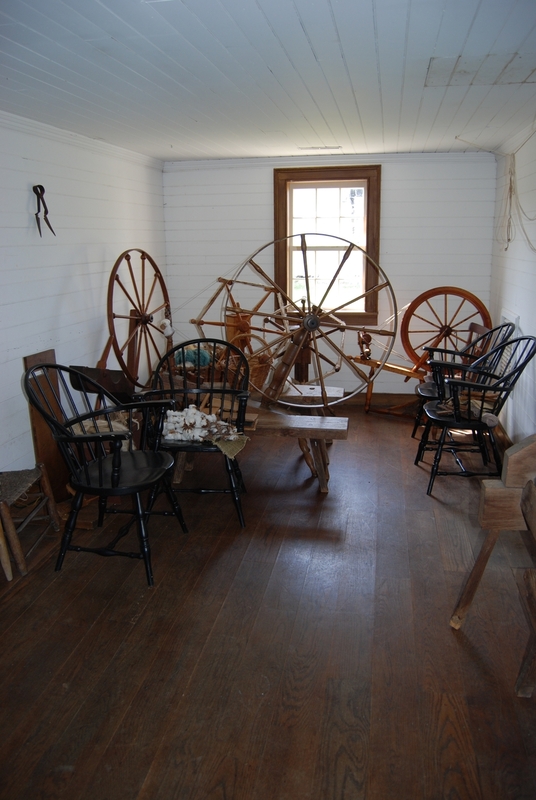 This was our guide’s favorite structure on the property for its amazing construction: hand-chiseled dowels, levers, and handles, etc. As we walked back toward the visitors’ center, I took one last look at the barn. 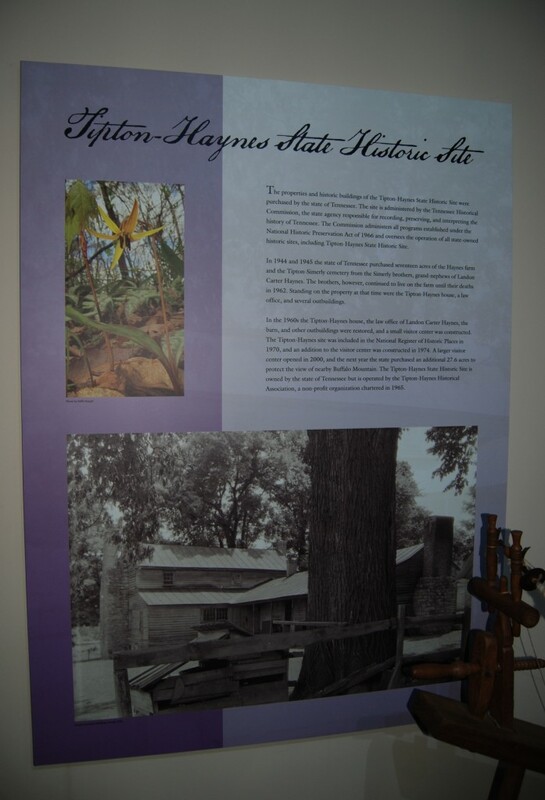 Historian Michael Lynch’s blog about his trip to Tipton-Haynes. 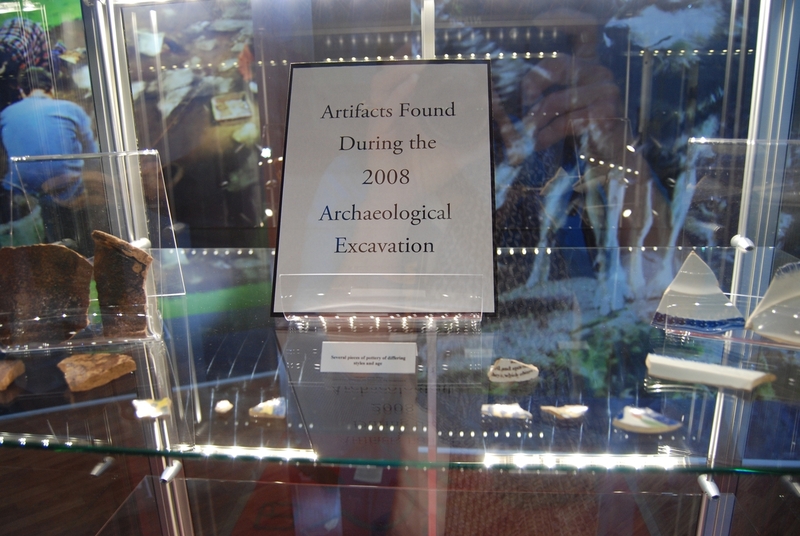 This entry was posted in Field Trip and tagged historic sites, museum, Tipton-Haynes. Bookmark the permalink. I liked the staircase and landing as well. Fun tour!